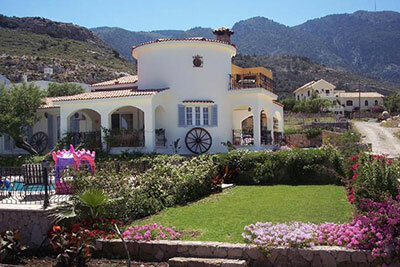 Kyrenia Villas offer stunning holiday villas and apartments to rent in Kyrenia, North Cyprus. 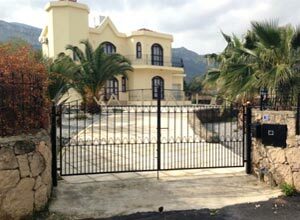 Book one of our private villa holidays in Kyrenia, Northern Cyprus at affordable price and save money. 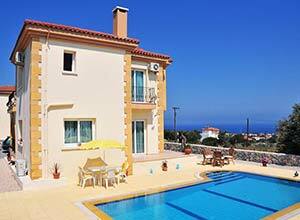 A large variety of Northern Cyprus holiday rentals, Villas and Apartments. 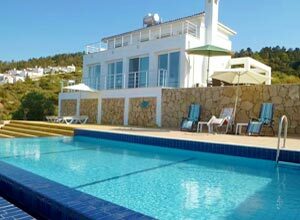 Self-catering holiday villas from £200/week. Save money by booking your villa holidays with us. 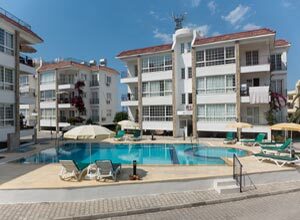 Holiday villa rentals in Northern Cyprus are preferred to North Cyprus hotels due to more space, privacy and independence factors on North Cyprus holidays. 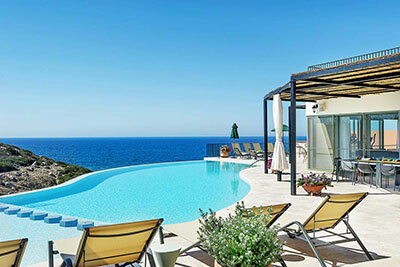 Whether you are looking for holiday villas in North Cyprus with private pool, North Cyprus golf villas, luxury holiday villa rentals in Kyrenia near beach or cheap self-catering holiday accommodation, Kyrenia Villas offers it all. Our villa holidays in Kyrenia, North Cyprus offer whatever you need for the perfect Kyrenia holidays. You will have more space and privacy than a hotel and the freedom you require for a perfect holiday. We have a wide selection of holiday lettings, holiday homes, villas and bungalows by owners direct, ideal for family, couple and group holidays. Located in the north of the Cyprus Island, Kyrenia is a typical Mediterranean town embraced by the majestic Five Finger Mountains on the south and caressed by the calm and warm waters of the Mediterranean on the north. When you think of North Cyprus holidays Kyrenia will be the first thing that spring to mind. It offers miles of sandy beaches, unique historical sites, beautiful scenery and unspoilt nature. With its colourful nightlife, perfect weather and numerous holiday activities, Kyrenia is the most popular holiday resort in North Cyprus. Experience the friendly taverns and traditional Turkish Cypriot welcome in Northern Cyprus. Kyrenia is mostly known for its picturesque harbour and castle. It is a unique pleasure to watch the majestic Kyrenia castle which houses world's oldest sunken ship museum and the historic buildings which were once used as warehouses but now as restaurants and cafes. Kyrenia harbour becomes the most populous place on the island after sunset. Locals and tourists come to experience harbour's unique ambiance. Of course, the presence of fishing boats and luxury yachts in the harbour contribute to relaxation. Gazing Kyrenia from the peaks of Five Finger Mountains is the famous St. Hilarion Castle. This fairy tale castle was believed to be the inspiration for Walt Disney's Sleeping Beauty movie. The castle has 750 steps and visitors that are brave enough to climb to the peak are rewarded with the spectacular views of northern coastline of the island. Another important attraction in Kyrenia is the ancient abbey of Bellapais (Beylerbeyi) village. It is a unique place for those looking for peace and tranquillity. The beauty of Bellapais Monastery is a myth. It is possible to see the two places with a day tour of Kyrenia. Kyrenia offers all types of hotels from 5 star luxury spa hotels to small boutique hotels, as well as holiday villages for every budget. When it comes to dining and entertainment, Kyrenia has many restaurants offering local and international cuisines, as well as live music. 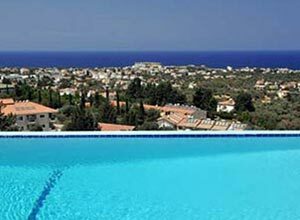 Our partner North Cyprus Holiday Advisor offers a wide range of cheap package holidays to North Cyprus, including Famagusta and Kyrenia hotels, cheap flights from the major UK airport, airport transfers and car hire. Great value self-catering, half board, full board and all inclusive holidays at discounted hotels from small budget to luxury range.